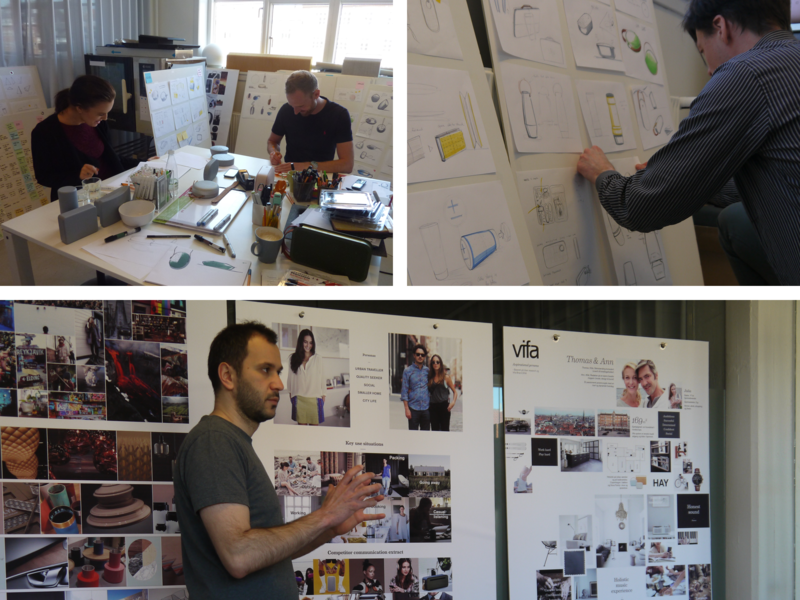 The Danish loudspeaker brand Vifa has trusted design-people with their branding & design ever since 2012. With the new Bluetooth speaker Reykjavik, the challenge was to direct Vifa’s existing design DNA towards a young, nomadic target group. says Henrik Mathiassen. As design & creative director at design-people he led the design-team behind the new, enigmatic Reykjavik design. The primary target group for Reykjavik is young and nomadic. In order to generate new ideas and to get the deepest possible insights in the hearts and music habits of these consumers, design-people conducted two focus groups, one with young men and one with young women. Reykjavik rocks the existing Vifa-expression. 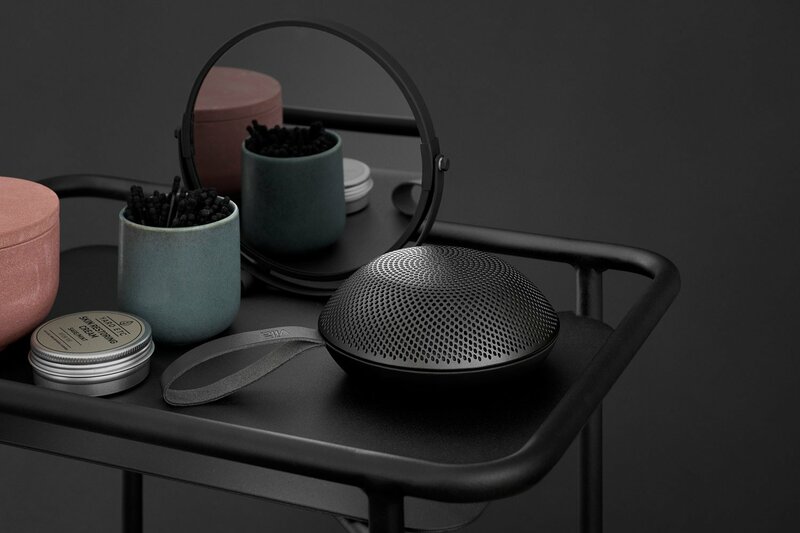 It is the fifth product in a few years, so together with Vifa it was decided to explore how to extend the brand’s DNA without deviating from the pure, Nordic design-language the previous speakers have been so massively rewarded for. 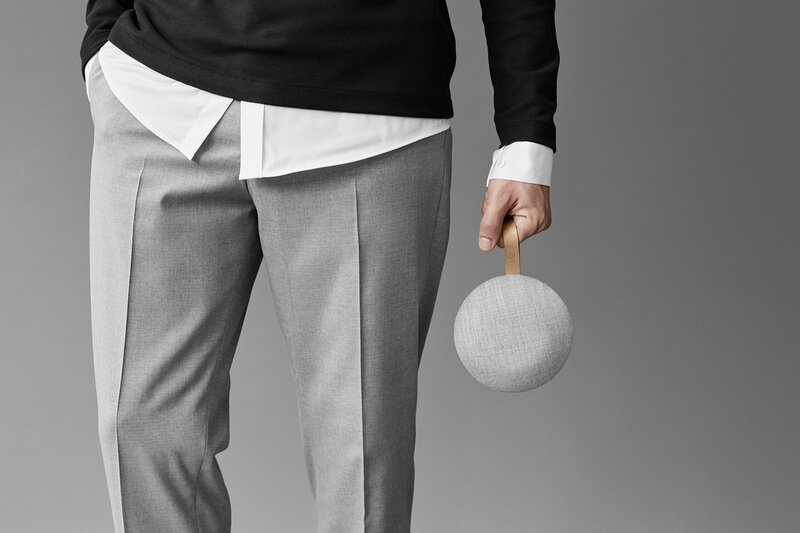 The choice fell on an iconic, circular shape, emphasizing the feeling of a 360-degree sound experience, since sound emerges from both the top and the sides of the speaker. This design direction also led to new options material-wise: while Reykjavik is still available in the well-known, high-quality Kvadrat woolen fabric, it also comes in an anodized aluminum version with an organic, natural pattern, adding a whole new tactile dimension to the Vifa universe.